These are Adrenaline MMA's newest classes. The Kettlebell classes take numerous exercises and combines them into a high-intensity work out. 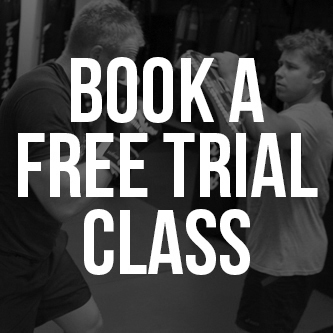 These classes are suitable for people who are highly active in sports other than MMA and looking for something different to mix up their training regime. These classes are also a perfect compliment for any BJJ or MMA player, as well as anyone looking to improve general fitness or lose weight. These classes are also great preparation for popular events such as TOUGH MUDDAH, and THE SPARTAN CHALLENGE. These classes consist of a lot of kettle bell training, basic mobility exercises, body weight exercises and also takes some basic elements from yoga and gymnastics. These classes are run by coaches who are both professional fighters and qualified trainers.